Industry uptake of new ore sorting technology is occurring at such a rate the process is likely to be industry standard within a decade, according to one of the method’s leading proponents. 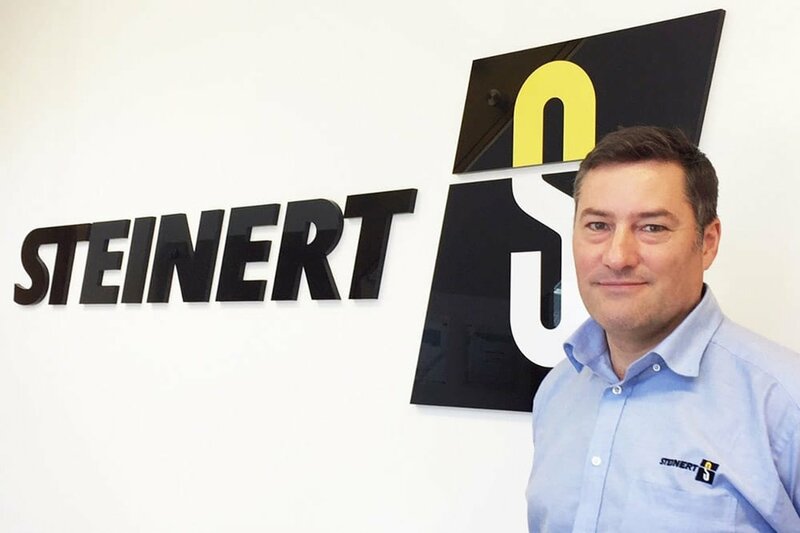 Ore sorting technology has made considerable advances since Rio Tinto Ltd’s first tentative steps in the process during the 1970s and leading ore sorter provider STEINERT Australia sees widespread adoption as inevitable. “Unfortunately, those early attempts at ore sorting were unsuccessful and it put people off so it has taken a long time for people to come around again. But, we have seen a huge uptake in the last 24 months, especially in high-value commodities such as gold but also in tin and copper as well,” STEINERT Australia managing director Johan van Zyl told Paydirt. Low-grade stockpiles have been the most logical entry point for ore sorting technology with companies such as Western Areas Ltd receiving financial and environmental benefits from processing uneconomic stockpiles using STEINERT ore sorters. The ore sorter installed at Western Areas’ Flying Fox mine provided a low-cost ore feed for the mill from 170,000t of previously disregarded low-grade material and allowed the company to achieve its blended grade of 4-5% nickel. However, the latest ASX-listed miner to apply the technology, Pantoro Ltd, is taking the process a step further. “Ore sorting is not only applicable to low-grade stockpiles,” van Zyl said. “We have just commissioned a 90 tph machine at Pantoro’s Nicolsons gold mine. “This is not a low-grade stockpile; it is run-of-mine material going through the sorter.” Pantoro managing director Paul Cmrlec said the ore sorter was a major driver for attaining increase production rates at Nicolsons. “Early results have demonstrated the ability of the system to accurately differentiate between ore and waste from our operation,” he said. “The ore sorter will come into its own as we ramp up production from both Nicolsons and Wagtail.” Van Zyl said the benefits of using ore sorters extending beyond unlocking value from uneconomic stockpiles. STEINERT has made tremendous advances in sensing technology and is already applying it to waste and metals recycling. Van Zyl said the company’s was at the forefront of R&D in the sector. “Our sensing technology is well known and we can sort using a combination of sensors in one machine – using NIR, induction, x-ray transmission, x-ray fluorescence and 3D detection. It is a significant advantage of the STEINERT machines.